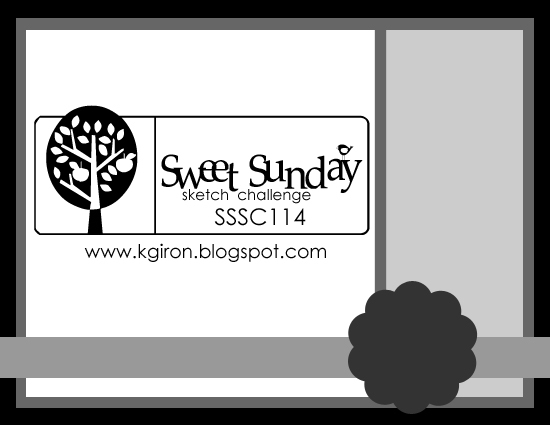 For the Sweet Sunday Challenge this week I used a new Penny Johnson stamp I picked up last week. It is so springy and cute with the little lamb! I watercolored the image with Tombow markers on watercolor paper and embossed the flowers with a Cuttlebug embossing folder on Coordinations paper. I used a white Gelly Roll pen to make the stitch marks around the flowers. I used a strip of tissue paper and folded it onto a strip of adhesive across the bottom of the card and added a silk flower. Drunken Stampers challenge this week is to use a farm animal in your project, so even though I did make a card for their challenge I wanted to share this one too.